Home / Alessia Cara / Brampton / Canada / Toronto / . 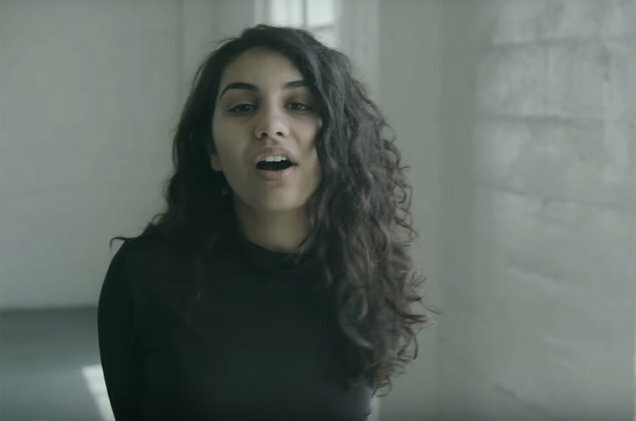 @alessiacara in the video for "Scars To Your Beautiful."
. @alessiacara in the video for "Scars To Your Beautiful." “A couple of female artists have done it in the past, and I wanted to put my own spin on it because I feel like you can never have too many reminders and too many songs talking about those things,” said Cara.